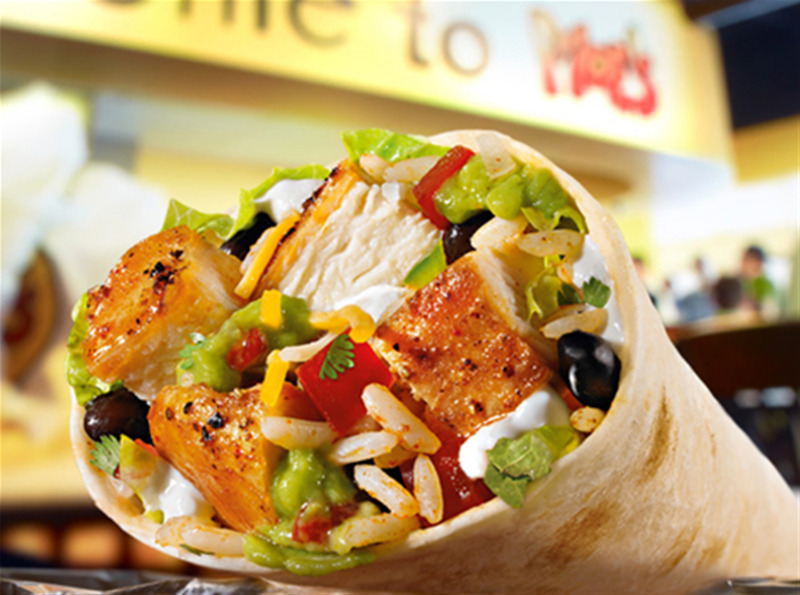 We’re on a mission to put a Moe’s burrito in the hand of every woman, child and man across this great nation. 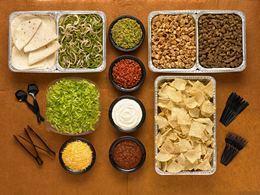 When you think about it, the burrito is the perfect food, and nobody does it better than we do. Add classic tunes, ice cold drinks, and a laid-back environment, and you’ve got something special.